The 13-issue maxiseries from the BATMAN: THE LONG HALLOWEEN team of writer Jeph Loeb and artist Tim Sale continues! 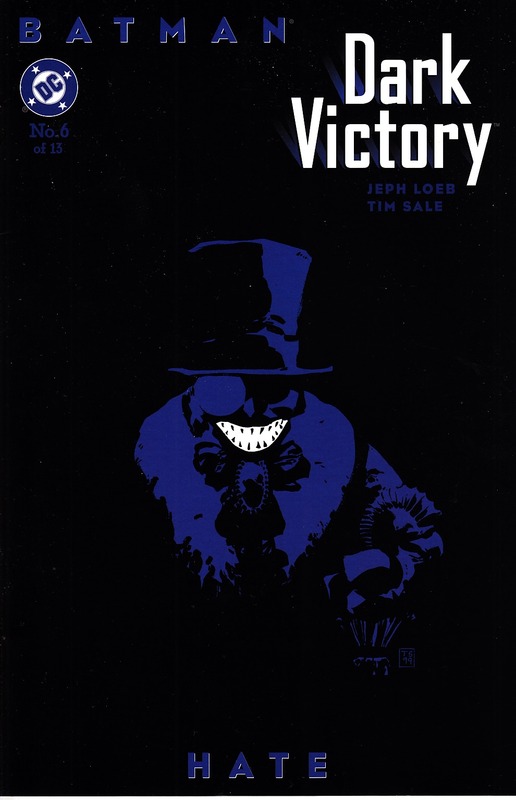 Following last issue's stunning surprise ending, things are heating up in Gotham City's underworld and the Penguin wouldn't have it any other way. With his hands tied by the Hang Man case, can Batman stop the fowl felon from starting a gangwar?